The Story: The Liberator is travelling to the planet Saurian Major where Blake plans to contact the freedom fighters there and destroy a Federation communications base. En route they discover a small capsule apparently drifting in space. Blake and Jenna board the capsule and discover two men in suspended animation while a third is dead. The capsule is brought in board the Liberator and they begin to bring the aliens out of suspended animation. Meanwhile the ship reaches Saurian Major and Blake, Avon and Vila teleport down to the planet. There they meet Cally, the only surviving member of the freedom fighters - the others having been wiped out by Federation chemical weapons. She teams up with Blake's group and together they break into the communications complex and set about destroying it. On board the Liberator, Gan reveals to Jenna that he has brain implants that stop him from killing anyone. Meanwhile the aliens have revived and set out to kill Gan and Jenna. Gan is overpowered but Jenna manages to kill the aliens. Zen discovers that there is a fourth alien still on board the ship but Blake, returning from the planet manages to find and kill him. 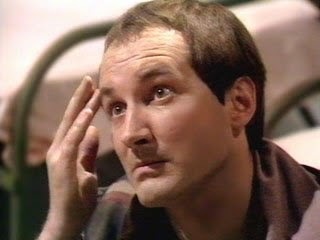 Blake decides that "seven of us can run this ship properly", inviting Cally to stay with the crew. She accepts and the Liberator sets course for the planet Centaro. Blake: Strikes his first blow against the Federation when he decides to attack their communications complex on the planet Saurian Major. He appears to have made the decision to go on this raid without consulting the rest of the crew, showing a single-minded determination to defeat the Federation. 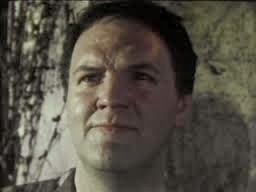 He hopes to join up with the resistance fighters already based there but discovers that they've been wiped out, leaving just one survivor - Cally. After the mission is successfully completed he is quick to offer her place on the crew. 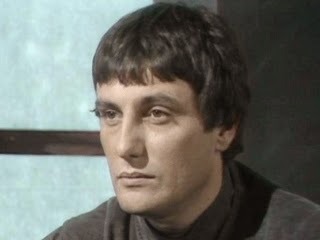 Avon: is unhappy that Blake has decided to undertake this mission without consultation and criticises the rest of the crew for allowing Blake to do their thinking for him. 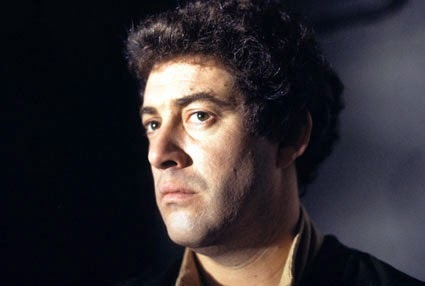 However, he does rescue Blake and Jenna when they are trapped on the alien ship and goes on the raid with Blake. Jenna: Is suspicious of the alien projectile with good reason as it turns out. Its presence reminds her of an old smuggling trick used to lure unwary travellers. She's also suspicious of Cally and says that their experience with the projectile should teach the crew about the wisdom of bringing aliens on board the Liberator. Vila: It's revealed that Vila is an expert lock pick, perhaps not surprising given his background as a thief. He carries his equipment around in his 'bag of tricks', a large box that looks like an cool box that people in the late Seventies might take on a picnic. Gan: Gan tells Jenna that he can't leave Blake because he needs to be with people he can trust and can't be alone. The reason for this is that Gan has had a limiter implanted into his brain that prevents him from being able to kill. He tells Jenna that he once killed a security guard who in turn had killed Gan's 'woman' and the limiter was put into his brain as punishment Whenever he does attempt to kill the aliens that have boarded the Liberator he's overcome with pain caused by the implants. Cally (Jan Chappell): An alien telepath from the planet Auron. She was sent to Saurian Major by her people to aid the freedom fighters there but, when they were all wiped in a Federation attack, Cally chose to stay and continue the fight alone, "to destroy until I am destroyed." She feels she cannot return home because she has failed in her mission. She happily accepts Blake's invitation to stay on board the Liberator. Zen: Tries to warn the crew that the alien projectile is dangerous but something prevents him from speaking. He also refuses to bring the projectile on board the Liberator, leaving Avon to do it manually. Gan ponders whether Zen has a limiter of his own that prevents him from helping the crew too much. After four episodes Blake's seven is complete with the addition of Cally to the crew. 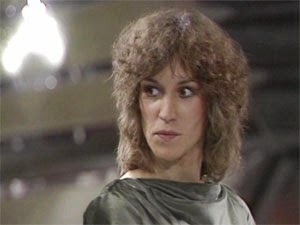 She makes an interesting addition given her alien nature and Jan Chappell gives a suitably unearthly performance. Cally's presence also hints at some potential conflict with Jenna. The scenes on Saurian Major are well done. 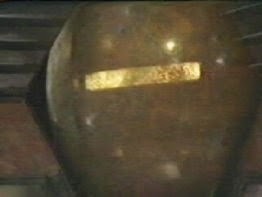 Despite most of the scenes being filmed in a quarry (which, as with Doctor Who, will happen regularly) the use of a red filter over the camera lens and some alien looking plant props help to convince us that this is an alien world. 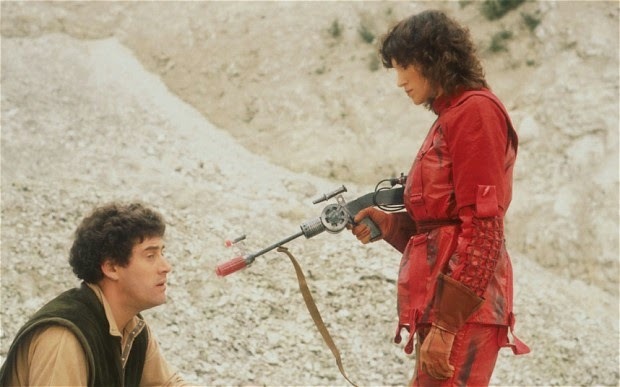 Another nice touch is Cally's red camouflage outfit - ideal for a world where everything is in something of a red haze. The scenes inside the communications complex also look impressive. The scenes were filmed in a nuclear power station, which would double up as various other Federation and alien bases throughout the series. The B plot with the rampaging aliens on board the Liberator is less interesting than the stuff on the planet. It does give Jenna and Gan the opportunity to spend some time together, something which hasn't really happened up to this point, and they make a good team. Gan's character also gets some much-needed development. Up until now he's been little more than the big strong guy so it's nice to find out something of his background. Overall: not the best episode of the series but an important one as the crew is now complete and the stage is set for the rest of the series.